The professionals at Hunnicutt’s, Inc. have worked exclusively with commercial and industrial clients for over 35 years. 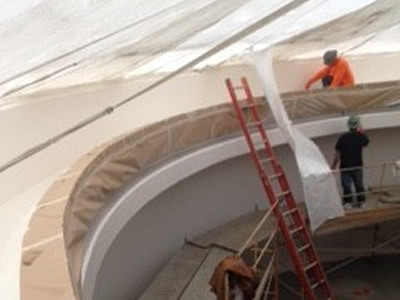 Our extensive work experience and product knowledge make us uniquely positioned to tackle the many challenges involved in providing coating, waterproofing, and lining services to industrial facilities. When it comes to your commercial or industrial facility, you can’t afford to work with an industrial painting contractor who will cause unnecessary delays, ignore important safety protocols, or go over your budget. At Hunnicutt’s, Inc., we know the industry inside and out, and we’re dedicated to providing safe and quality workmanship that consistently exceeds expectations. 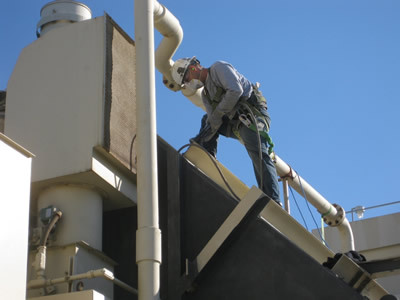 We take great pride in helping to maintain and extend the life of critical infrastructure of Washington, Idaho, Oregon and California. 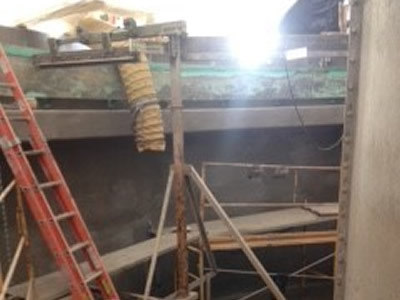 When you need concrete repair, waterproofing services, and coatings & linings to restore and protect your structures, call on Hunnicutt’s, Inc. for long term solutions.